The shipping cost is much more cheaper than by Air . *1X20 Feet Container Can Load 360pcs this machines . 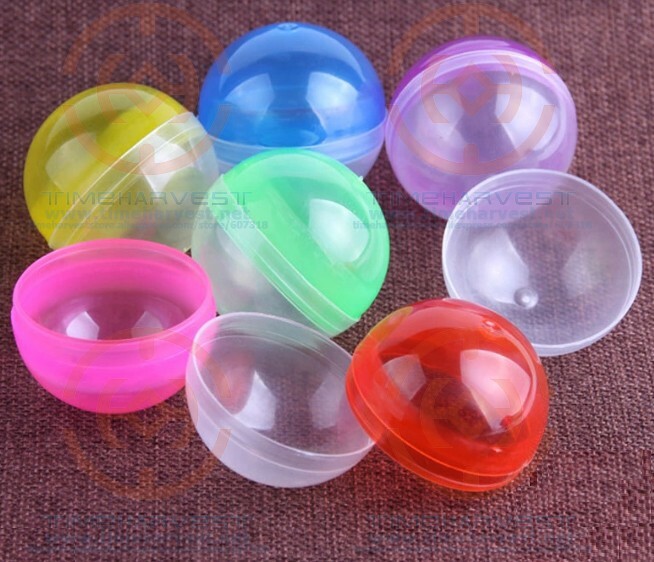 ​*This machine is suitable for the balls size 27~32mm . * (machine)Net Weight : 4KG . (The shipping company charge fee by Volume Weight ) .